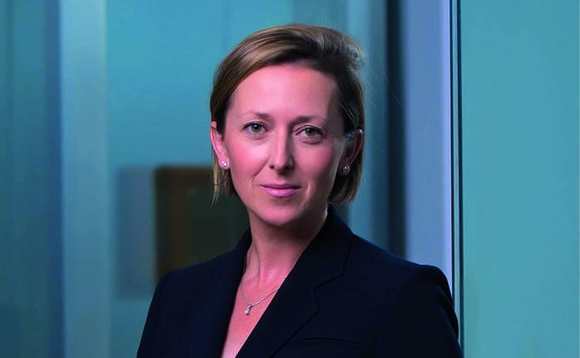 Updates to Jersey’s Trusts Law, which will include clarity surrounding the disclosure of information to beneficiaries, will keep the island as one of the world’s leading international private wealth centres, according to leading Jersey-based trusts lawyer Siobhan Riley. Riley, pictured above, who is the head of Carey Olsen’s Jersey trusts and private wealth group, said that rather than making any fundamental changes to the Trusts (Jersey) Law 1984, the five key provisions of ‘Amendment No. 7’ have simply refined and enhanced the existing legislation, in particular, the reworking of Article 29 relating to the disclosure of information to beneficiaries. “While it has been on the cards for some time, the re-write of Article 29, makes it absolutely clear that the terms of a trust can restrict a beneficiary’s right to information, subject to any order of the court,” said Riley. “It expressly provides that a trustee may refuse disclosure where it is satisfied that such disclosure would not be for the benefit of one or more of the beneficiaries. The other provisions contained in Amendment No. 7 relate to the reservation or grant of powers by a settlor, a trustee’s right to reasonable security and indemnity, the accumulation of income and the statutory power of advancement, and the court’s power to vary trusts, she added. “These provisions, in addition to the re-write of Article 29, are considered in more detail in Carey Olsen’s own Trusts (Amendment No. 7) (Jersey) Law 2018 briefing note.